EMERYVILLE, CALIF. April 22, 2013 — In its continuing efforts to open design possibilities to its respected clientele of architects, designers and builders, NanaWall Systems is proud to announce the opening of its San Francisco Bay Area Showroom and Design Studio in Emeryville. The new facility is the 22nd showroom that NanaWall Systems has opened; its also the flagship showroom for Northern California. The new Emeryville location showcases a broad range of NanaWall opening glass wall systems, including the SL70 for 10' high applications, the SL45 for sleek and narrow frames, the HSW66 and HSW60 for pocket door applications, and the WA67 and WD66 wood folding frames. 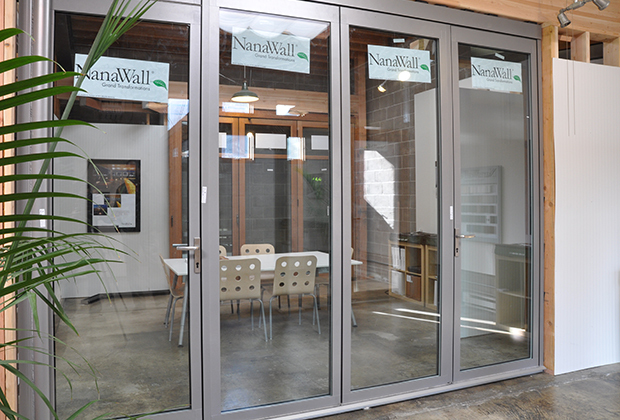 "Given that the Bay Area is the focus of such creative energy, and we continuously add new products and design enhancements, we knew it was essential to give architects, design professionals and builders in the region the chance to experience the NanaWall line firsthand at a state of the art showroom," notes NanaWall Systems CEO Ebrahim Nana. 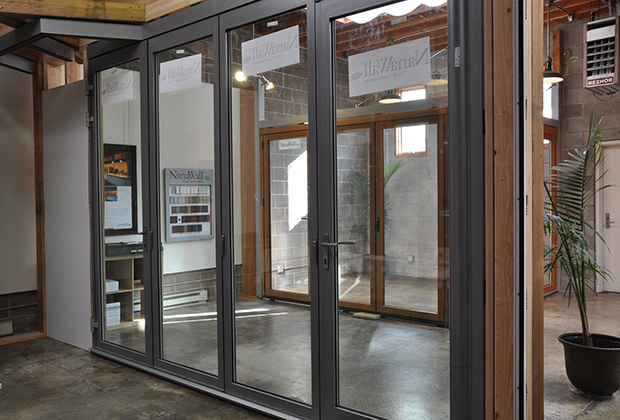 The NanaWall Systems San Francisco Bay Area Showroom and Design Studio is located at 1150 55th Street in Emeryville. Appointments to visit the showroom are available by contacting NanaWall Systems Northern California Representative Brad Burden at (415) 944-8586.